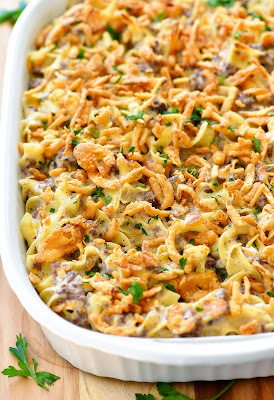 This French Onion Beef Casserole will win hearts all around the dinner table. It is delicious, full of flavor and so comforting! That being said, don’t judge this based on the pictures. 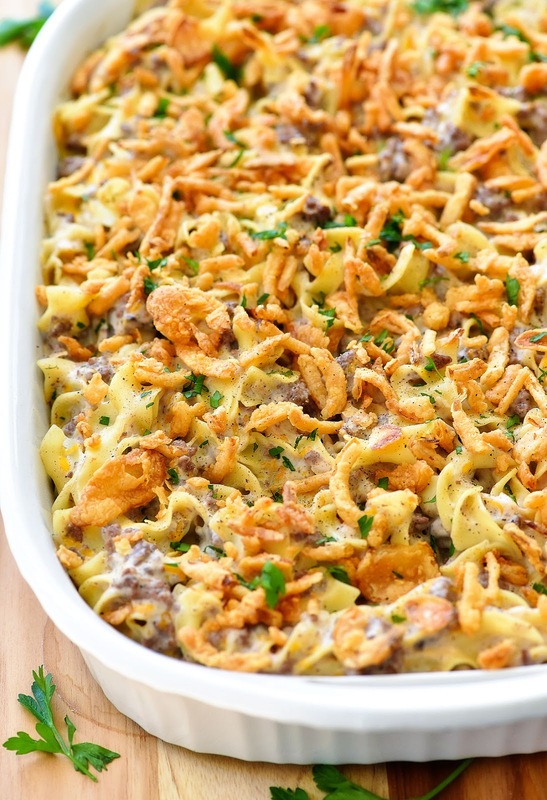 This French Onion Beef Casserole will win hearts all around the dinner table! It is delicious, full of flavor and will comfort full bellies! It is amazing, you guys! I can’t think of any other word except that it is amazing.